Have you seen feral pigs recently? 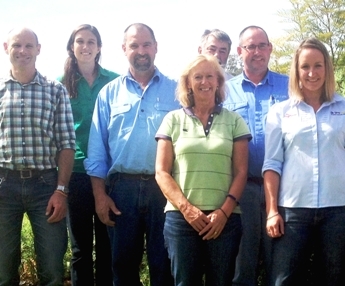 Feral pigs are a big problem for producers in the Central Highlands, causing damage to crops, fences and native fauna. Information is needed on the worst affected areas to ensure control efforts can be effective. 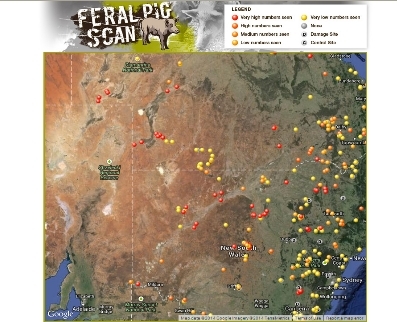 FeralPigScan is a new resource we can use to document the problem with feral pigs in the Central Highlands. 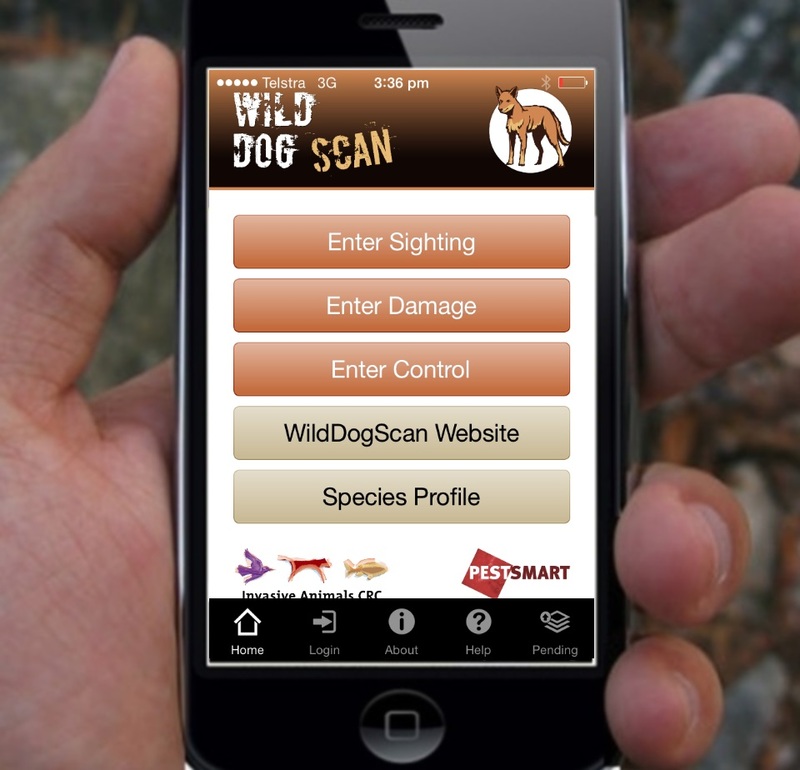 We encourage you to record feral pig activity in FeralPigScan. 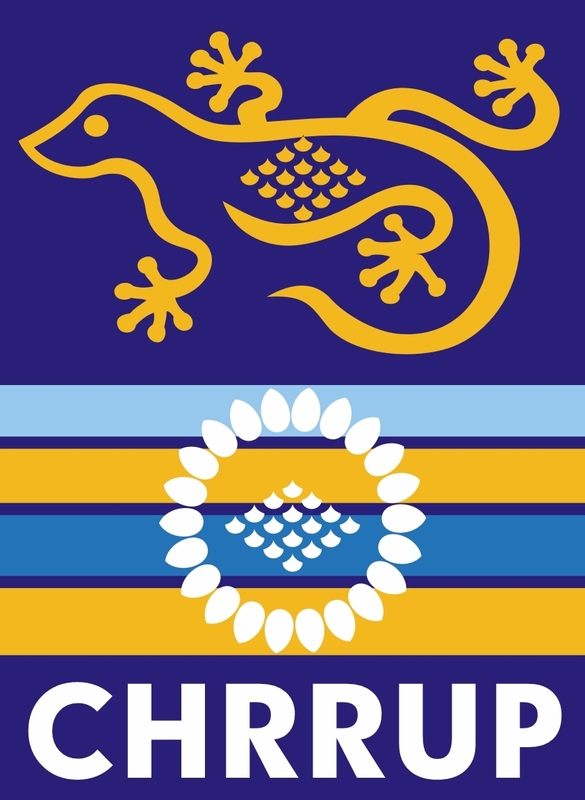 The more data entered, the more useful it will become for managing feral pigs across our region. 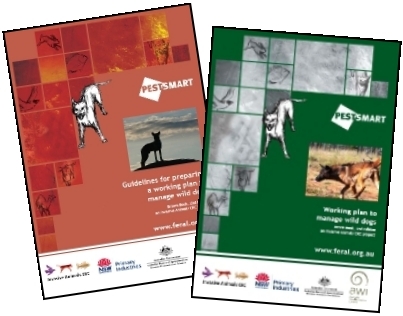 FeralPigScan is a free resource for landholders, the community and pest controllers to map sightings of feral pigs, their impacts, and control activities. 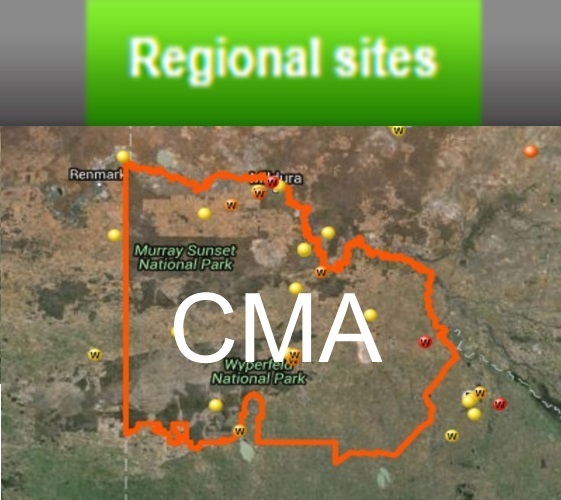 You can help develop a better picture about the feral pig problem in the Central Highlands by recording feral pig activity in your local area. 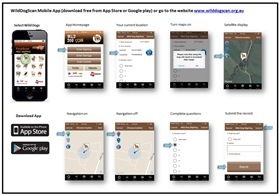 By mapping pig activity, you can help make more people aware of the problem and identify priority areas for control. 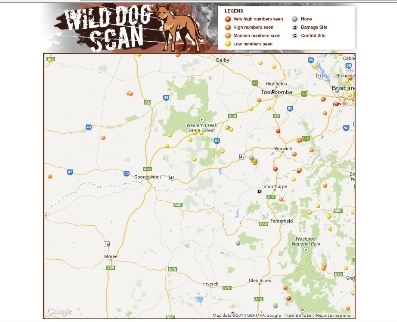 Please register your details and login to map sightings of feral pigs in your local area on the Google Map. 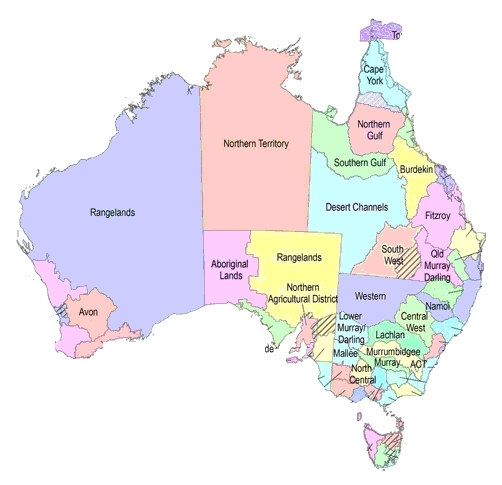 You can record sightings, impacts (such as crop damage) or control activities in this website, and view that information at any time. 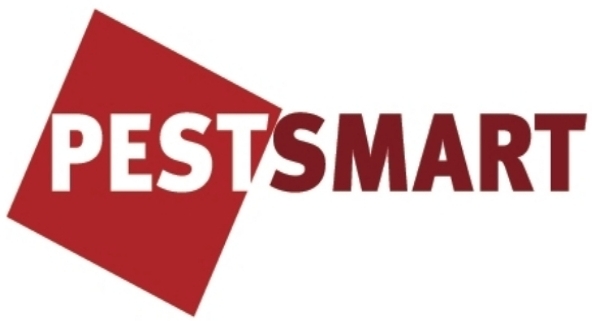 Create a local pest animal map, and work with your neighbours and local authorities. 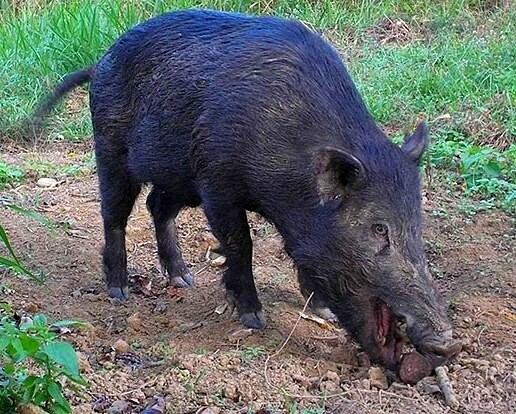 Find out about feral pigs and what you can do to help prevent the problems they cause. 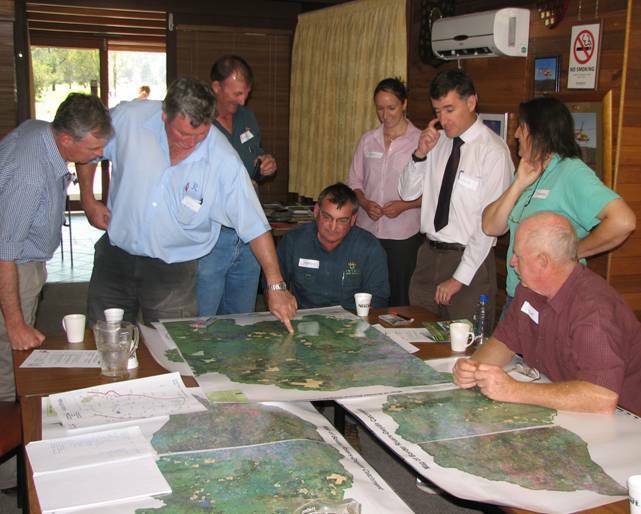 Keep neighbours informed about feral pig activity, and work together.